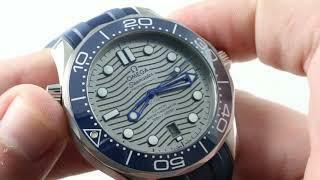 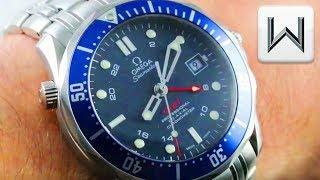 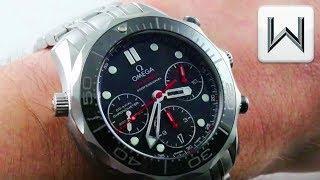 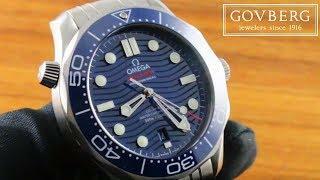 Omega Seamaster Professional 300M - Luxury Diver Review on the JustBlueFish YouTube channel, home of high quality wristwatch and horology related reviews and videos. 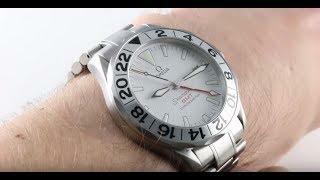 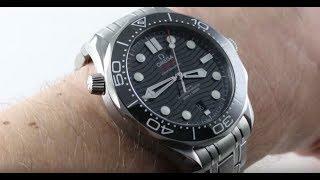 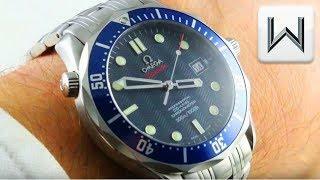 It's been a long time coming but I've finally reviewed the Omega Seamaster Professional. 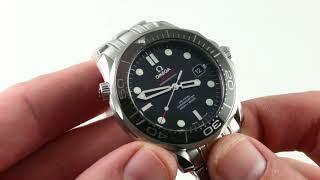 In all honesty I have not historically been a big fan of this watch. 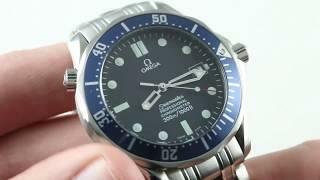 I didn't outright dislike it, but nothing about it ever excited me either. 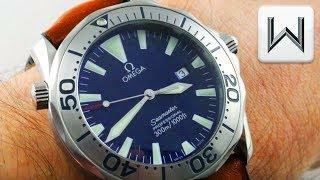 I have to say that after having had this watch here for a while my perception and opinion on this watch has changed, and I really like it a lot!